Beauty, Skin Care, Try the Thing! A generous full ounce of serum in a clear bottle so you can see how much you have left. I’m always super excited to have the opportunity to test out skin care formulas. This has been a fantastic week in my skin thanks to OZ Naturals. I was chosen to test and review their Professional Moisturizing Serum. I received my bottle from their Amazon shop. It arrived quickly in a product box, inside a bubble wrap envelope, surrounded by packing peanuts, inside a small shipping box. There’s no way your serum is going to break or spill in the mail, they make sure of it. Before use, the aesthetic is appealing to me, because the dropper bottle makes me think of essential oils in a health food store. The smell also instantly called to mind floral oils. I couldn’t name the scent, but it was very familiar, so I checked the ingredients. Geranium! Yes! It smells just like geranium essential oil. 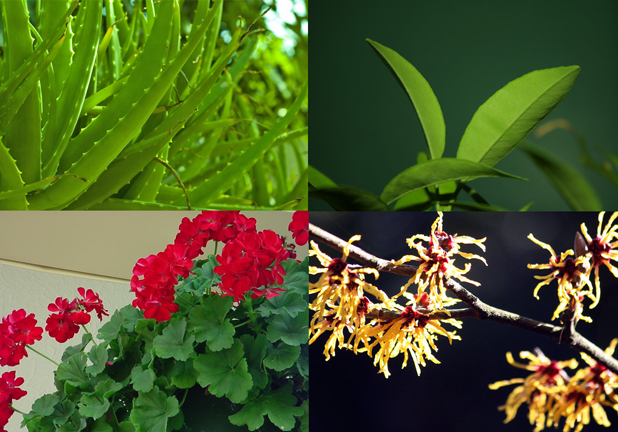 OZ Naturals Hyaluronic Acid Serum is made with Organic Aloe, Witch Hazel, Wildcrafted Green Tea, and Geranium Essential Oil. The label reads “72% Organic, 100% Vegan, Cruelty Free. On to the testing! I really enjoy applying this serum with the dropper. With gels and other serums, it can be a guessing game if you’ve gotten the right amount of product (refresh my memory on the size of a pine nut?). The instructions say to use this between toner and lotion on a clean, dry face. Easy enough. I’ve got some natural homemade cleanser and toner that I’m testing for Miss K, so this works into the routine perfectly. It’s not sticky at all. The smell is pleasant and light. It has a consistency a little denser than water and absorbs quickly. Since there’s a full ounce in this bottle, I wasn’t shy about using it on all my fine lines. The lines on my forehead, under my eyes and at the sides of my mouth. 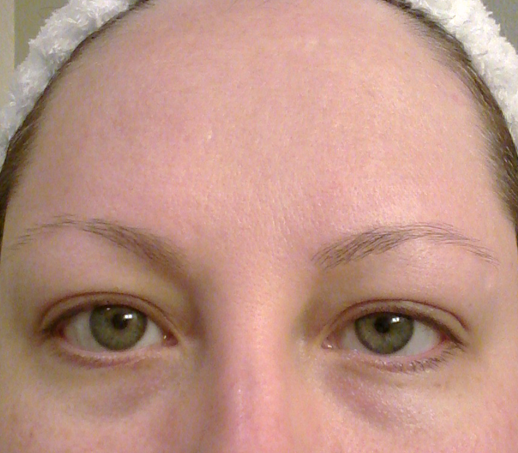 Looking at these pictures, I can see some spots I should use the serum, but haven’t been. 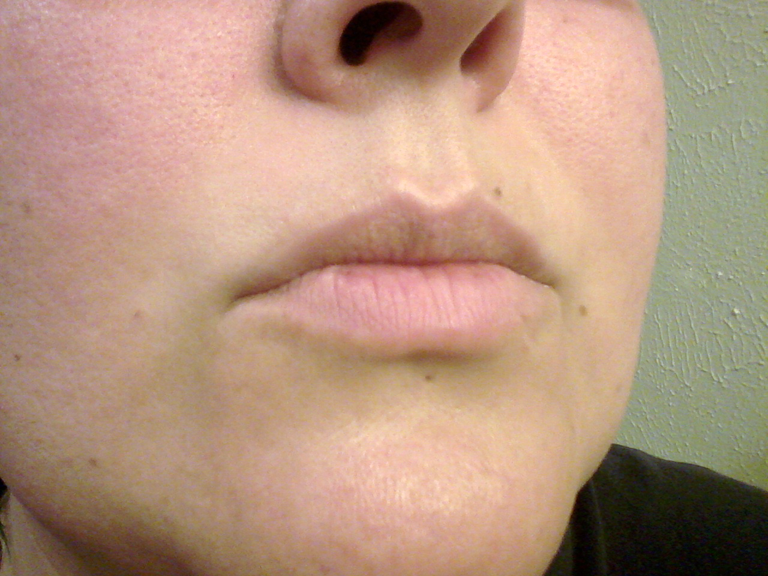 Between my chin and lip and between my brows. Otherwise, I’m really happy with the results. This was less than a week of use. If you’re not a believer in hyaluronic acid, you can try it out yourself for less than $16. I would recommend this for any age 30+ daily routine.  This review is powered by BrandBacker, but the opinions are all my own. Stock photos by aegiandyad, tessabe and stockrevue.